Leslie Carothers, CEO of The Kaleidoscope Partnership shares her expert insight on what you really need to focus on when it comes to your digital strategy. Facebook, Instagram, Twitter, Pinterest, email …. just reading this list is likely to make your eyes glaze over. Tackling digital marketing and social media for your business can be overwhelming, especially on top of trying to close sales in your showroom. Here’s the good news: you don’t actually need to be creating as much marketing content as you might think. We talked to Leslie Carothers, CEO of The Kaleidoscope Partnership, co-owner at Savour Partnership, national speaker and social media and passive income expert for her insight on what you really need to focus on when it comes to your digital strategy. Here she breaks down what you need to prioritize and how to do it well. Google My Business: If you haven’t set up your free listing, Carothers says this is the first thing you should do, adding that it should take no more than a couple of hours one time. When setting up your listing, you simply input details like your hours and address, and then local consumers searching for you or keywords related to your business will have an easier time finding you and getting to your store. Build your email list: “When you have an email list, that is a valuable business asset that you own and those people that are on it have given you permission to send them whatever it is you want to send them,” Carothers says. Have a blog: Carothers says an SEO-optimized blog that explains what you do and demonstrates your expertise will help your business appear in more search results. She says just one blog post a month does the trick. Facebook ads: If your goal is to get customers in the door, Carothers says, bar none, Facebook ads are the best use of your time and money. Through Ads Manager, you can target your ad to specific audiences based on location, age and gender, and you can even upload your email list to target your subscribers. No matter the platform, Carothers says knowing the goal of your content rather than posting just to post is key. If you want to drive consumers to your blog or site for example, she says Pinterest is the best, since the platform drives more consumer traffic to websites or blogs than any other social channel. If you’re a designer who wants to be an influencer, then Instagram is the best. But if you want to get new clients, Carothers says Instagram won’t do much for you. To make tackling your digital strategy more manageable, Carothers recommends scheduling everything you need to do, including how long it will take, on a monthly basis. Ultimately, she says good content comes down to solving a pain point a consumer has — whether its needing decorative lighting in their living room or a child-friendly fabric — and offering a thoughtful solution. Carothers offers more tidbits for how to get the best ROI from your content. Make sure you convert to business pages for all of your social channels: Facebook, Instagram and Pinterest business pages offer insights on your consumers so you can tailor your content to your specific audience. 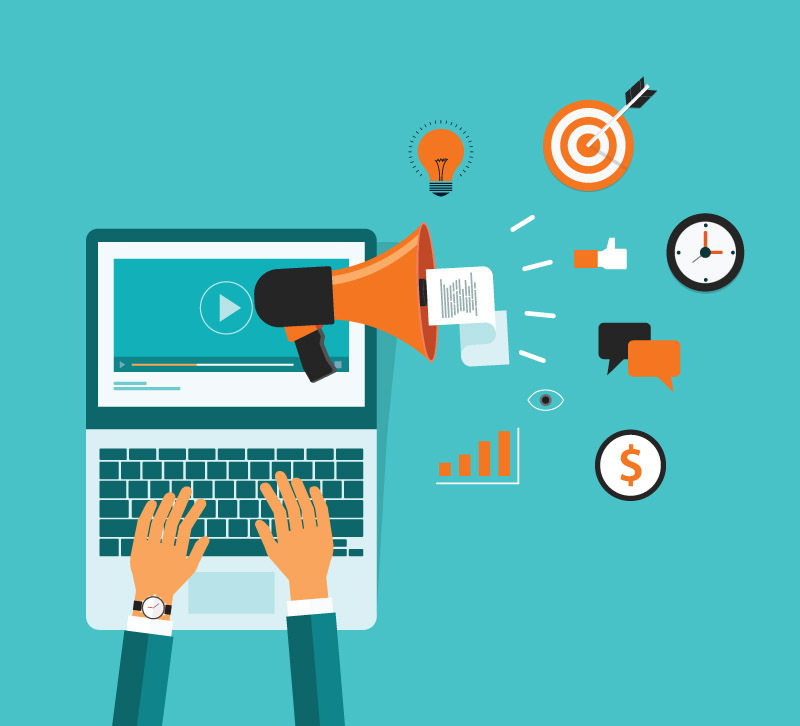 Don’t post too much promotional content: Anyone following a business on social media knows they ultimately are trying to sell something, so you don’t need to drive that point home. Instead, focus on sharing the story of your business and give your audience an idea of your values and what you offer beyond product. Don’t worry about follower counts: Followers are absolutely not a metric of success, but engagement is. Focus on cultivating an engaged audience rather than racking up followers just for the sake of it.